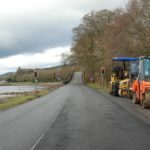 Government officials have, as promised, provided a written update on work to upgrade the A83 trunk road, and there are no guarantees on a ‘permanent solution’ at the Rest and be Thankful. As reported in last week’s Advertiser, a meeting of the A83 task force planned for March 27 was cancelled by Transport Scotland. The reason given was that cabinet secretary for transport Michael Matheson had parliamentary committee business to attend to, meaning he was unable to attend the Arrochar task force gathering of local authority, BEAR Scotland, Transport Scotland, business representatives, residents and other interested parties. 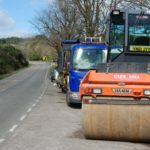 Re-scheduling the task force meeting to June 5, Transport Scotland special projects manager George Fiddes undertook to send a written update by the end of last week to task force members. 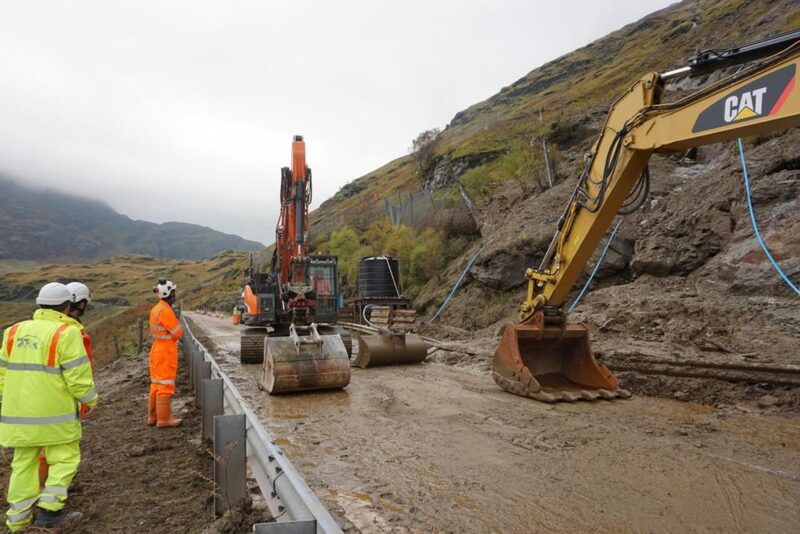 In his update, Mr Fiddes describes work to extend catch pits at the Rest, aimed at intercepting landslide material before it hits the A83. He explained that by the end of 2010/21 the catch pits would have a 14,800 tonne capacity. He also outlined plans to begin a trial planting of native woodland in an attempt to bind the soil on the slope above the Rest while providing a tree canopy to soak up some rainfall. 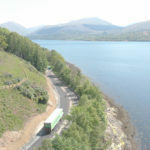 Mr Matheson last November gave an undertaking that Argyll and Bute would be given priority in the next Scottish Government Strategic Transport Projects Review. Consultants were appointed earlier this year to look at Argyll and Bute’s connectivity and discussion has already taken place with the local authority. Members of the A83 task force will be invited to ‘engagement events’ starting on April 29 as part of the consultation process.